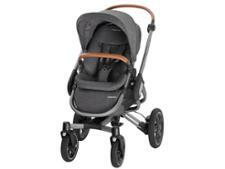 Stokke Trailz pushchair review - Which? The Trailz pushchair is a top-of-the-range off-road pushchair from premium manufacturer Stokke, who claims this versatile all-terrain stroller is 'built for adventure'. 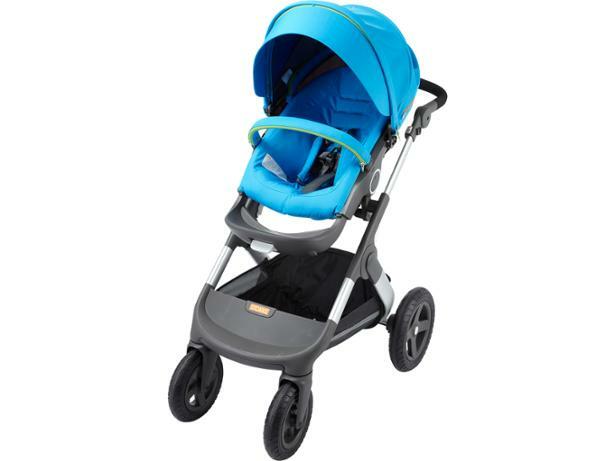 The Trailz can be used from birth with a carrycot or car seat. Will its large air-filled tyres give better manoeuvrability? We combine unique ease-of-use insight with durability and safety testing, so read our full review to find out.